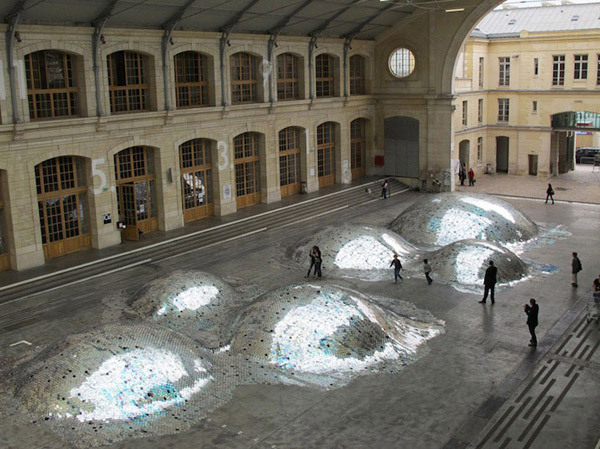 Take a look at this amazing sculpture titled “Wastelandscape” and currently featured in Paris. 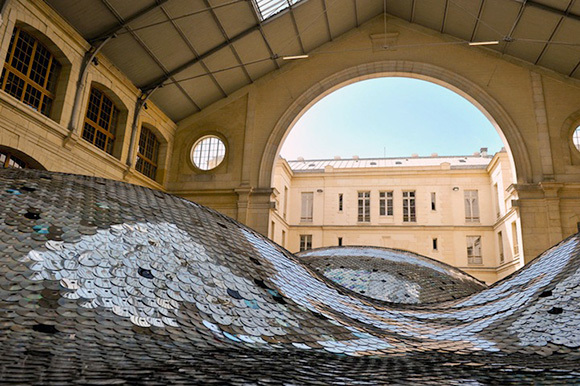 It is comprised of 65,000 music CDs. 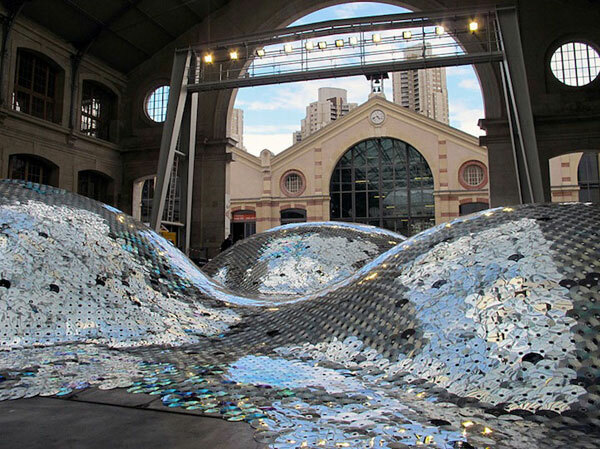 The art sculpture was the creation of Elise Morin and Clemence Eliard in an effort to show the beauty of everyday objects and to shed light on the waste brought about by the music CD which is in the process of being phased out due to new technology. 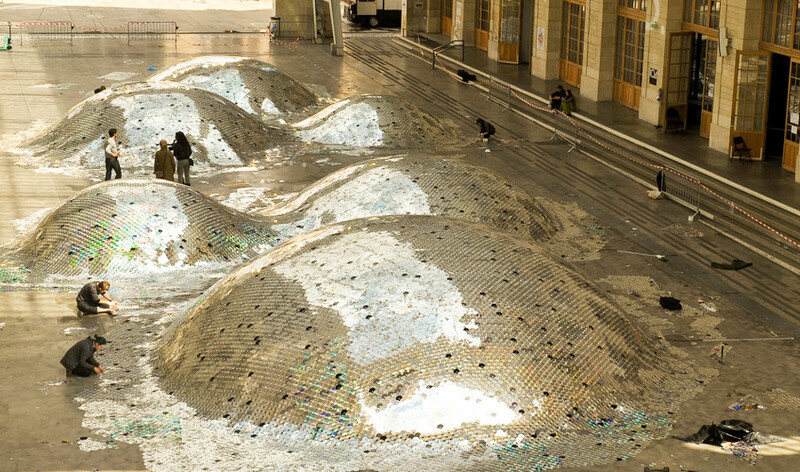 The metallic sea will be part of many exhibitions. 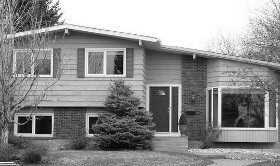 Afterwards, the CDs will be recycled. 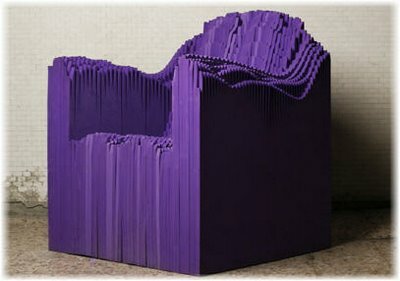 Hey thanx for posting something so interesting like this . 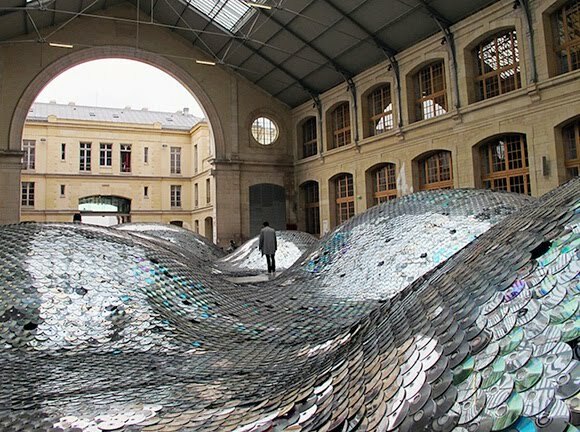 I wouldve never thought of a sea of cd’s . Interesting stuff . 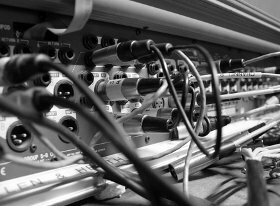 Next story Do higher bitrate audio files sound better?